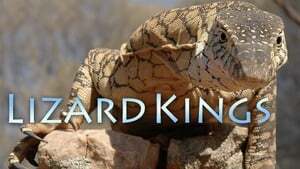 This two-hour scripted drama tells the remarkable story behind the unveiling of the most influential scientific theory of all time, Charles Darwin's theory of evolution by natural selection. 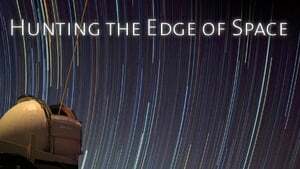 The program is a special presentation from NOVA and National Geographic Television, written by acclaimed British screenwriter John Goldsmith and directed by John Bradshaw. The best-known scientific instrument in history was dying. After nearly 20 years in space and hundreds of thousands of spectacular images, the Hubble Space Telescope's gyroscopes and sensors were failing, its batteries running down, and some of its instruments were already dead. 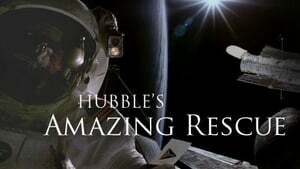 The only hope to save Hubble was a mission so dangerous that in 2004 NASA cancelled it because it was considered too risky. The first hour examines the factors that caused the split from the apes. 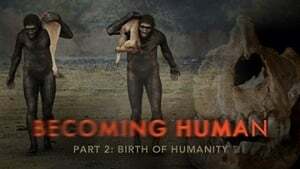 The film explores the fossil of “Selam,” also known as “Lucy’s Child” — an amazing, nearly complete child fossil that helps shed light on our ancestors’ early development and how we began to depart from that of chimps. 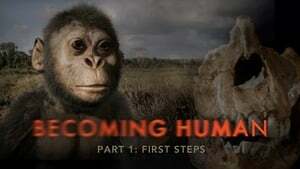 In gripping forensic detail, the second program in “Becoming Human” investigates the first skeleton that really looks like us — “Turkana Boy” — an astonishingly complete specimen of Homo erectus found by the famous Leakey team in Kenya. 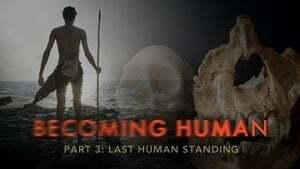 The final program examines the roots of our own species, Homo sapiens, which new evidence pinpoints to southern Africa some 200,000 years ago. New discoveries are upending old ideas and suggesting that our exodus from Africa was far earlier than previously thought. Episode 7 - What Are Dreams? NOVA takes viewers on a journey from the Galapagos Islands to the Arctic, and from the Cambrian explosion of animal forms half a billion years ago to the research labs of today. Here scientists are finally beginning to crack nature’s biggest secrets at the genetic level. And, as NOVA shows in this absorbing detective story, the results are confirming the brilliance of Darwin’s insights while exposing clues to life’s breathtaking diversity in ways the great naturalist could scarcely have imagined. 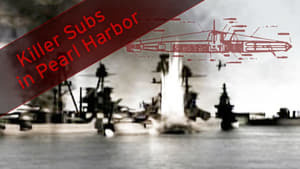 NOVA dives beneath the waters of Pearl Harbor to trace provocative new clues to one of the most tragic events of World War II -- the sinking of the USS Arizona. A magnificent trading vessel embarks on a royal expedition to a mysterious, treasure-laden land called Punt. Is this journey, intricately depicted on the wall of one of Egypt's most impressive temples, mere myth--or was it a reality? 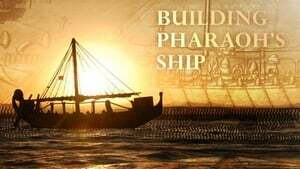 NOVA follows a team of archeologists and boat builders as they reconstruct the mighty vessel shown in the mysterious carving, and then finally launch it in to the Red Sea on a unique voyage of discovery. 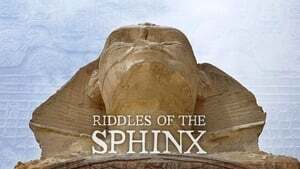 A team of archeologists carries out experiments that reveal the techniques and labor invested in the carving of the Sphinx. The team also unearths new discoveries about the people who built the gigantic sculpture and why they created such a haunting and stupendous image. 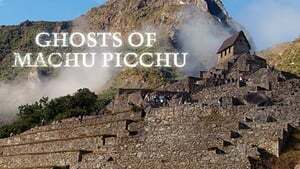 NOVA joins a new generation of archeologists as they probe areas of Machu Picchu that haven’t been touched since the time of the Incas. 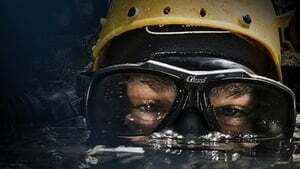 "Extreme Cave Diving" follows a fearless team of scientists as they venture into blue holes—underwater caves that formed during the last ice age, when sea level was nearly 400 feet below what it is today. These caves, little-known treasures of the Bahamas, are one of Earth's least explored and perhaps most dangerous frontiers. The interdisciplinary team of biologists, climatologists, and anthropologists, led by renowned cave explorer Kenny Broad, discover intriguing evidence of the earliest human inhabitants of the islands, find animals seen nowhere else on Earth, and recover a remarkable record of the planet's climate. The stakes are high as the scientists swim hundreds of feet through narrow, dark passages that have trapped and killed divers in the past, but the scientific payoff is considerable. 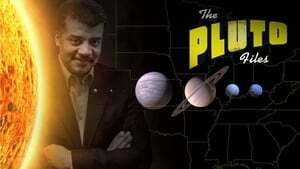 When the American Museum of Natural History's Hayden Planetarium stopped calling Pluto a planet, director Neil deGrasse Tyson found himself at the center of a firestorm led by angry Pluto-loving elementary school students. What is it about Pluto—a cold, distant, icy rock—that captures so many hearts? Four years after the IAU (International Astronomical Union) officially reclassified the ninth planet as a plutoid, NOVA travels cross-country with Tyson to find out. 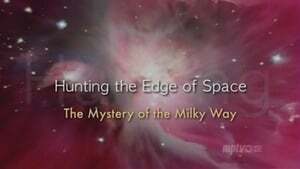 In a two-hour special, NOVA examines how a simple instrument, the telescope, has fundamentally changed our understanding of our place in the universe. Exposes the mysterious and surprising nature of the two most powerful forces on the planet: the human mind and money. 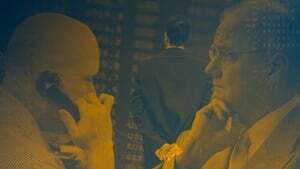 Using analysis and experiment, this film explores why economists failed to predict the 2008 crash and why we so often make irrational financial decisions. For 27 years, biologist Charlie Crisafulli has been documenting the dramatic return of plant and animal life to Mt. St. Helens after the 1980 eruption. 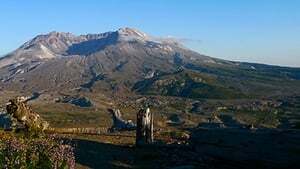 / When Mount St. Helens erupted in 1980, every living thing in the blast zone was buried beneath 300 feet of avalanche debris, covered with steaming mud and, finally, topped with a superheated layer of frothy rock from deep within the earth. Biologist Charlie Crisafulli has remained at the site for 27 years, documenting the dramatic return of plant and animal life to the barren landscape and pioneering a new understanding of the interaction between geologic forces and the life surrounding the mountain.